The Law Society claims that the unforeseen charges faced by some purchasers of leasehold properties could be addressed “if developers and estate agents complied with consumer protection regulations” by providing more information upfront. “Under Consumer Protection Regulations key sales information is supposed to be set out at the start of the purchasing process” says Law Society president Christina Blacklaws in a response to a report by MPs on the Housing, Communities and Local Government committee. "The Law Society has long called for developers and estate agents to share lease information with the purchaser at the beginning of the process as required under the consumer protection regulations” she continues. “Consumers should also seek out independent legal advice from a solicitor as they are highly regulated and carry substantial indemnity insurance for the rare occasions things go wrong” says Blacklaws. 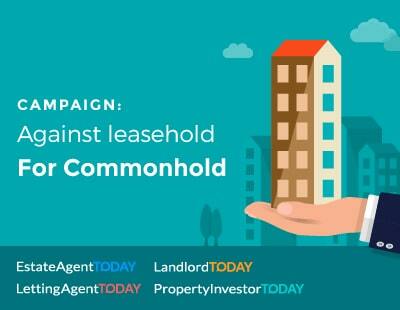 She says her society has consistently called out some of the questionable practices that have arisen around the management of leaseholds and made the case for subsequent reform to ensure home owners get a fair deal. “One solution could be to improve commonhold legislation as another option. The Law Commission is currently consulting on a set of proposed changes to make the current system more attractive and workable - a move we have supported and will be contributing towards making a success” she concludes. 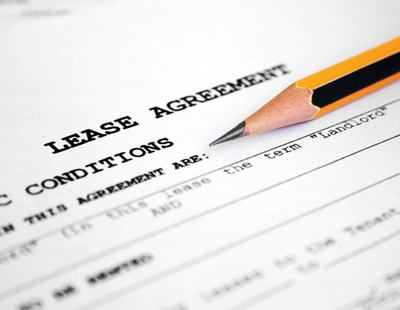 Yesterday the all-party committee of MPs said agents should give prospective buyers of leasehold properties a ’key features’ document outlining issues associated with the tenure. The committee also wanted the Competition and Markets Authority to investigate mis-selling claims and the potential for possible compensation. "Yesterday the all-party committee of MPs said agents should give prospective buyers of leasehold properties a ’key features’ document outlining issues associated with the tenure"
Once again it seems the awful estate agents are in the wrong! The developers have the information and should provide it to the buyer, the solicitor is paid to check through the information and report to the client but the estate agent needs to pay compensation if the builders withhold the information and the solicitors (which the builders push people to use) don't do a thorough enough job!! Seems to me a load of old rubbish, the solicitor is paid to check and confirm all the paperwork. 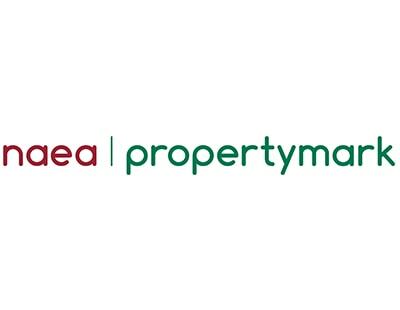 Agents should be upfront and most state on particulars how much maintenance is and whether the property is Freehold or Leasehold. It's no one's job to educate someone on what they are buying unless they are purposely mislead. Seems to me you don’t understand the issues. Oops. That means a solicitors job to warn the buyer.